Juanma Pons Bascones of Spain named head coach, coaching staff announced. 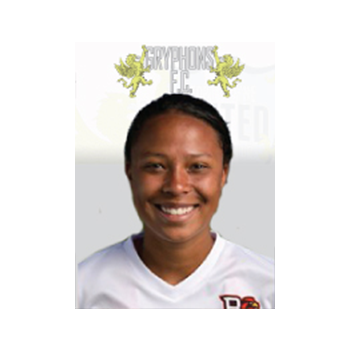 The Fort Wayne United Gryphons F.C. is proud to announce that Juanma Pons Bascones has been named head coach for the 2017 season. Juanma played professional soccer in Spain in League 2, playing against some of the greatest players in the world, such as Leo Messi, Xavi, Iniesta and many others. Juanma currently holds the highest national professional license in Spain and he promoted League 3 Gava FC last year to League 2 in the Spanish professional leagues. The Gryphons are excited to have Coach Pons as the first head coach in Gryphons history. "Pons is an awesome individual with unquestionable passion and intelligence of the game. I am happy to have him here and call him a friend. Our players will gain valuable training and knowledge from Pons." 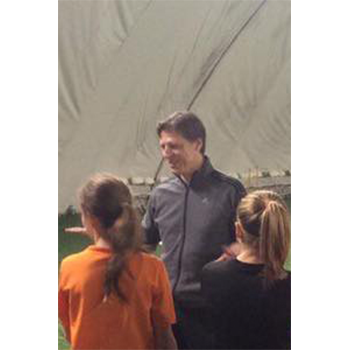 said Fort Wayne United Director of Coaching & Operations Bobby Poursanidis. The Gryphons are also excited to name Aaron Tulloch and Rob Berkley as staff coaches for the 2017 season. In addition to the excellent coaching staff, the Gryphons are also very excited to announce the signing of five players. Mallory Henderlong, Gabrielle Mann, Hannah Tkacz, Elizabeth VanWormer and Morgann Williams have all agreed to join the Gryphons for the 2017 campaign. 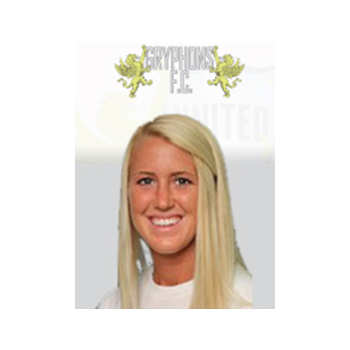 Mallory Henderlong attends and plays soccer for Eastern Illinois University in Charleston, Illinois. 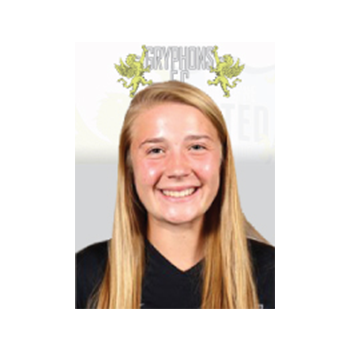 She played in all 17 matches in her freshman campaign as a forward or midfielder. She attended Crown Point High School where she finished her prep career with 37 goals and 26 assists. She earned All-State honors in 2015 and 2016. 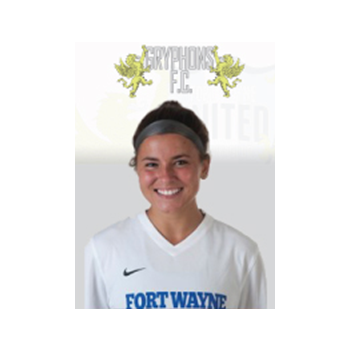 Mallory played with Fort Wayne United FC in 2016. Gabrielle or “Gabbie” Mann is a student and soccer athlete at Indiana University Purdue University Ft Wayne. Gabbie played in 15 contests, starting two as a forward. She scored two goals in her freshman season. While in high school she set the Jay County High School record for most career goals (63) and goals scored in a season (31) … Helped Jay County win back-to-back Sectional championships in 2013 and 2014, be named Offensive MVB in each season … Named First Team All-Allen County Athletic Conference, ISCA District 3 Showcase Team, and ISCA Top Team Player … Helped Fort Wayne United FC Academy win the Indiana State Cup in 2016 and MRL championship. Hannah Tkacz attends and plays soccer for Middle Tennessee State University in Murfreesboro, Tennessee. She played in 7 games as Center Defender as a freshman. Hannah played varsity soccer for four years at Leo High School. She was captain for 2 years. Leo won three sectional titles, one regional title during Hannah’s years there. She was All District her sophomore, junior and senior years. She was All – State her senior year. She played for Robert Berkley for the Ft Wayne United 98 Girls Academy team. This team won the Indiana State Cup in 2015. 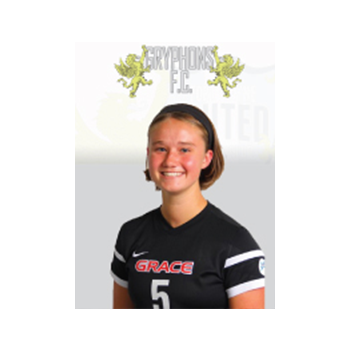 Elizabeth VanWormer has spent her freshman year at Grace College in Winona Lake, Indiana playing for Coach Mike Voss. Elizabeth was the all-time leading scorer of her alma mater, Warsaw Community High School with a record 70 goals, and 30 assists after playing varsity all four years. She received several awards while in high school, including All State her junior and senior years. Liz led Warsaw to a 51-14-5 record in her four years with three sectional titles. She played for Robert Berkley for the Ft Wayne United 98 Girls Academy team. This team won the Indiana State Cup in 2015. Morgann Williams is a student and soccer athlete at Bowling Green University. Morgann plays forward. She graduated from Homestead High School in Fort Wayne where she was a four year letter award winner for the Spartans … Team captain as a senior in 2014 … Named to the Northeast Hoosier Conference All-Conference Team in both 2013 and 2014 … A Northeast Hoosier Conference Honorable Mention honoree in 2012 … Totaled 25 goals and 15 assists over her career as a Spartan … helped her team to four straight Sectional Championships in 2011, 2012, 2013 and 2014 … Team won the Regional Championship in 2013 … 2013 team also made it to the semifinals of the State Championships before falling in a penalty kick shootout … Part of the Spartans’ squads that won the Northeast Hoosier Conference Championship in 2011, 2012 and 2013 … Also lettered in track & field for two years. ©2019 Fort Wayne United / SportsEngine. All Rights Reserved.